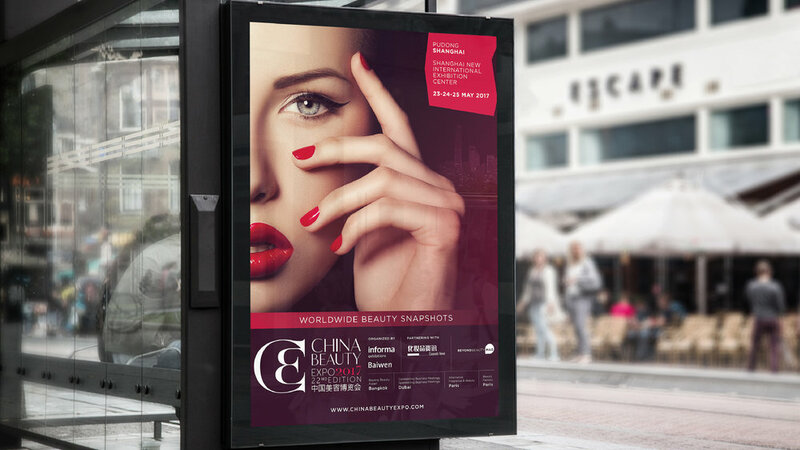 China Beauty Expo is the first international beauty trade fair in China, a platform where gathered industry experts hailing from all over the world, from distributers to retailers. 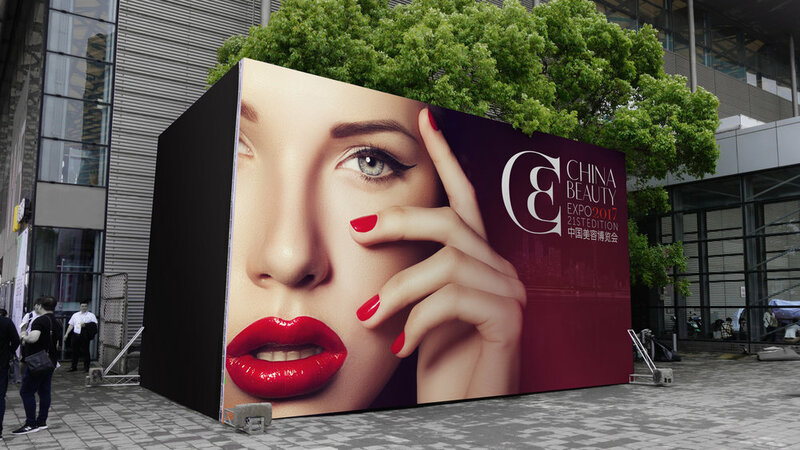 In 2016, China Beauty Expo (CBE) aimed to re-establish its authority and take the market over an eponym / look-alike competitor who was emerging back in the day, by re-designing its institutional brand signature and general visual identity . 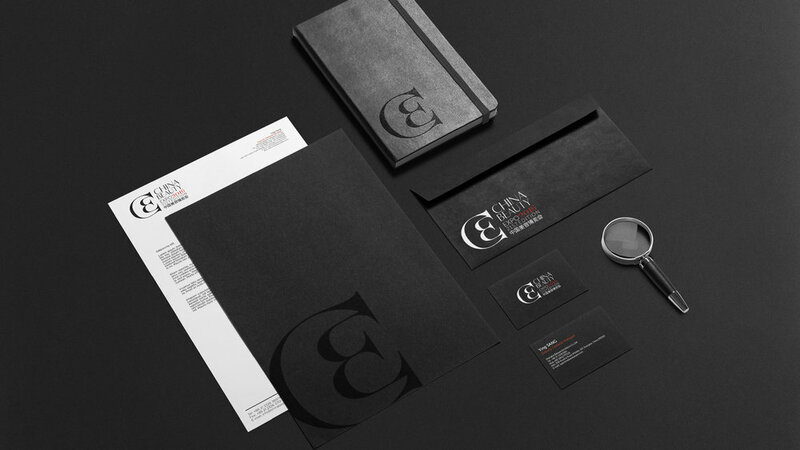 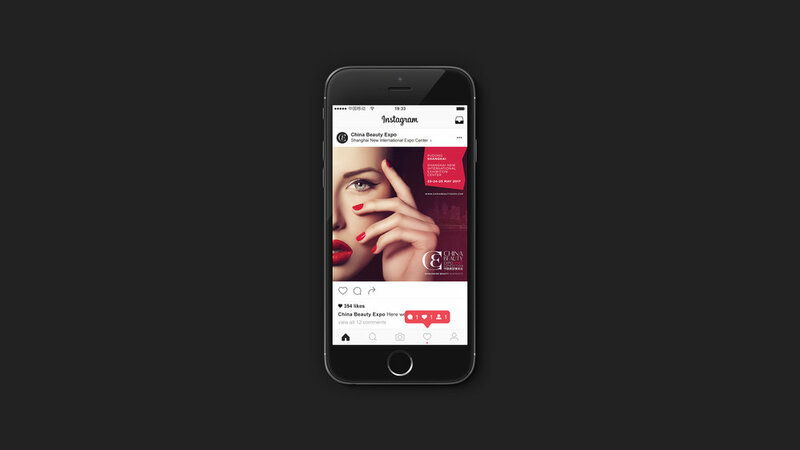 To create a recognisable brand to which industries could refer as a leader in the beauty world. 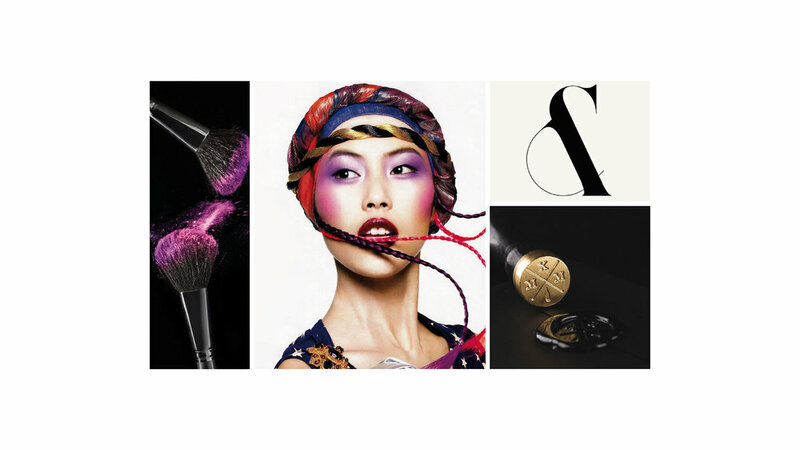 An icon of beauty, symbol of quality through time and synonym of femininity, elegancy and craftsmanship, while stepping out of the common stereotypes in-between west and east's perceptions of the cosmetic market.